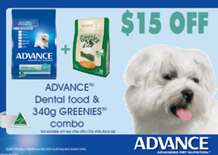 August Dental Month Advance Promotions | East Bentleigh Animal Care. 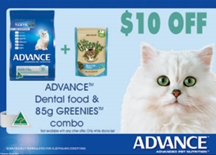 This month is Dental Month so we have a few promotions going on, the client can download the form from the website and then bring it in to us to redeem the offer. To download the form , please click below link .